The town of Banská Stiavnica was once an important silver-mining town, enjoying particularly strong economic growth in the 18th century, when it became the third-largest town in the Kingdom of Hungary. This immense wealth afforded the residents the financial means to construct the Banská Stiavnica Calvary Complex, built by the Jesuits on the steep slopes of a dormant volcano. The Baroque complex consists of 22 symmetrical buildings with decorative campaigns depicting scenes of the life of Jesus Christ in mural paintings and sculpture. Restoration during the 1980s was not fully successful and caused damage to the buildings, which were made of soft volcanic stone. Many of the buildings also suffer from rising damp, which threatens the interior wall paintings. In 2001, WMF, with support from the Samuel H. Kress Foundation, organized a survey of the conditions and conservation needs of the complex. WMF also undertook the restoration of a wooden relief in one of the small chapels. The Calvary Fund, a local civic association, formed to address the ongoing conservation and site management needs of this unique cultural monument. Banská Štiavnica was listed on the 2008 Watch, and through the Robert W. Wilson Challenge to Conserve Our Heritage, WMF supported the restoration of the facade and the Baroque wall paintings in several chapels of the Calvary Lower Church. The restoration of the wall paintings in the chapels has been completed. Sections of the interior walls were repaired and treated to address damage caused by excess moisture. The stone pavement on the interior floors was removed and restored, and new drainage systems completed in 2010. The cement plaster on the façade of the Lower Church was removed and several layers of a new lime plaster were applied. Restoration was completed in summer 2018. Work remains on the interiors of the Holy Stairs and the Holy Sepulchre, with an antipicated completion date in 2022. The site is a significant local cultural resource and also of interest to visitors and religious pilgrims. The conservation program has encouraged a greater appreciation of the history of region and provides a forum for presenting information to tourists. 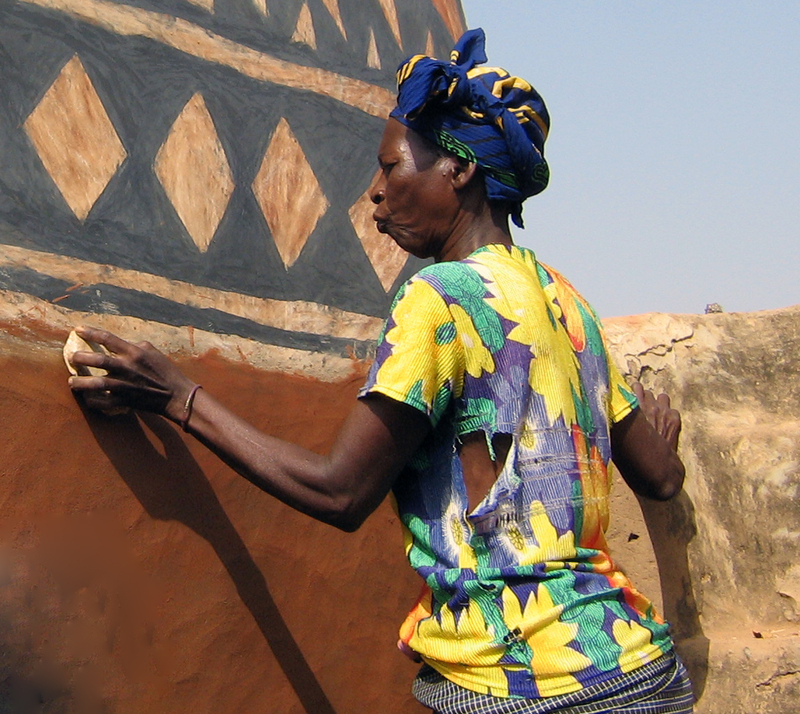 This project was successful in training local artisans in relevant restoration techniques, which will contribute to its long-term care.